Welcome to The Sewing Shop, Gravesham’s leading school wear supplier. 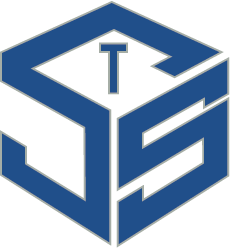 Established for over 20 years and now under new Ownership we are proud to supply school uniform for over thirty local schools. Our uniform range extends from plain to bespoke items and also supply local clubs with bespoke clothing through our embroidery and printing services. Brownies, Cubs, Guides and Scout uniform stocked. 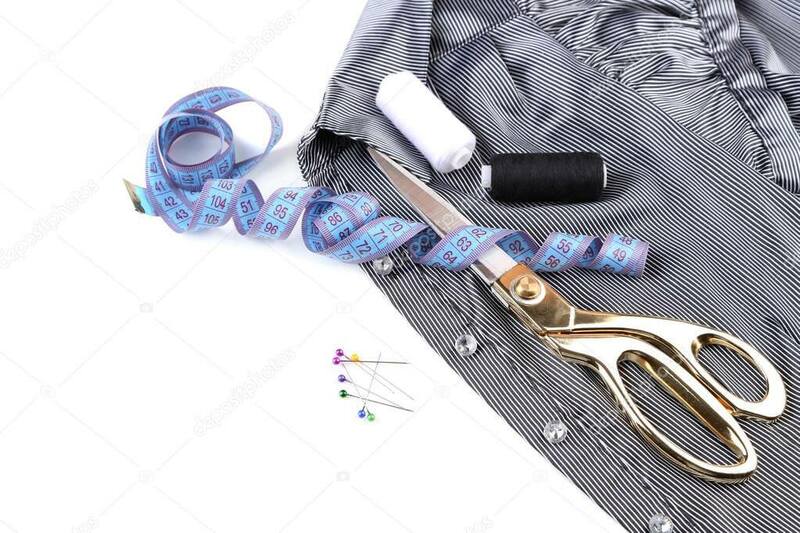 With two exceptionally skilled seamstresses on site we are able to offer a friendly quality alteration service from minor daywear to full delicate Bridesmaid dress alterations. Our uniform range extends from plain to bespoke items and also supply local clubs with bespoke clothing through our embroidery and printing services. Brownies, Beavers, Cubs, Explorers and Leaders, Guides and Scouts uniform stocked. See here for the latest updates from The Sewing Shop, such as offers, stock updates, new products and services. We have finished the main “brochure” part of our website, and plan to finish configuring the online shop setup soon. Once complete, you will be able to order your school uniform and other clothing online, as well as book appointments with your login. Note: Jan does not do fittings on Thursdays. There is a free car park and ample road parking along Sun Lane. There is limited parking in Cross Lane East and please be considerate to our neighbours and not block access to driveways.